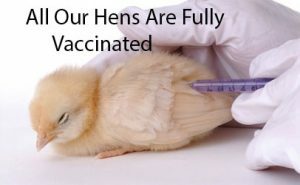 All of the poultry are ready to go they are fully vaccinated including the bantams and the pure breed hens which is unusual as generally they are not done fully but ours are.This is done so the hens have the best start to life and more hardy later on in life and safe and sound mind that they are going healthy happy hens. We try and keep good stock but sometimes numbers get low but it isn’t long till we have more in. Not seeing what your looking for just go to our contact page and ask we maybe able to find what your looking for. 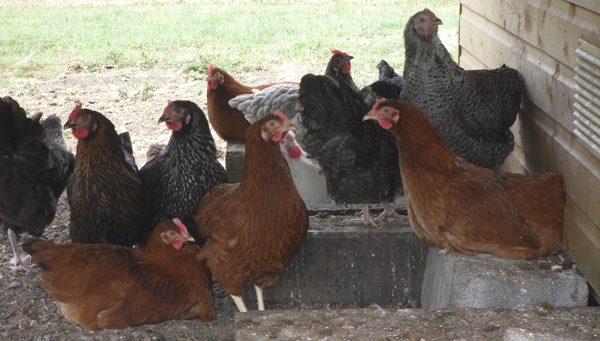 These girls from our chicken farm are the largest of all the hybrids. They are a gorgeous light to dark grey / blue. They lay 260+ eggs a year which are brown in colour. These girls are medium in size. 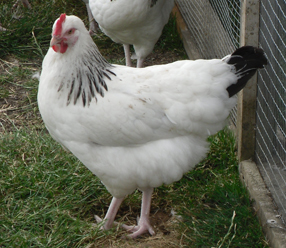 They are a gorgeous white bird with black feathers around the neck and on the tail. They lay 260+ eggs a year which are mid-light brown in colour. 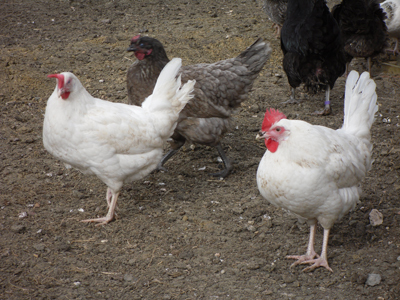 These girls from our chicken farm are slightly larger than the Light Sussex. They are a stunning black feathered bird with a silver band around the neck and sometimes on the chest. They lay 260+ eggs a year which are brown in colour. These girls are medium in size. 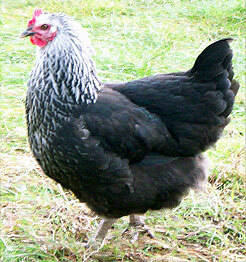 They have stunning black feathers with a brown band around the neck and sometimes on the chest. They lay 300+ eggs a year which are brown in colour. These girls are large in size. They are a stunning bird with speckled feathers all over. They lay 270+ eggs a year which are dark brown in colour and some even have speckles on the shell. These girls are more slender in size. 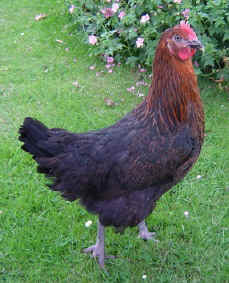 They are a gorgeous chestnut brown colour with a black tip on their tail. They lay 330+ eggs a year which are brown in colour. 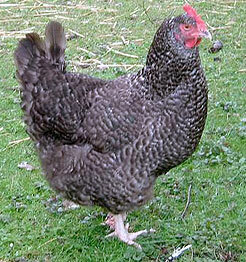 These girls from our chicken farm Bristol are very dainty and slender in size. 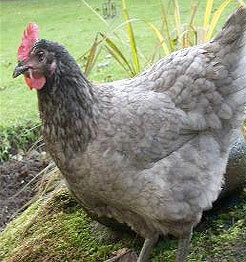 They have pure white feathers and a beautiful fan tail. When mature, they have floppy red combs. They lay 300+ eggs a year which are China white in colour.